HDTV Supplys WolfPackLite 4K/30 Family of Modular HDMI Matrix Switchers is composed of a family of modular HDMI matrix switchers that allows it to be an all-in-one solution for a variety of different projects. Because they are Modular HDMI Matrix Switchers they allows any input to be routed to any output; or the same input to be routed to all outputs, or any combination. The WolfPackLite 4K/30 Modular Matrix system is designed to allow the switching and distribution of up to 32 source HDMI devices to up to 32 connected displays (model specific) directly via HDMI cables or the above optional HDMI standalone HDMI to CATx extenders that send a 1080p signal up to 220 feet or 330 feet depending upon which one you choose (See above ACCESSORIES TAB). 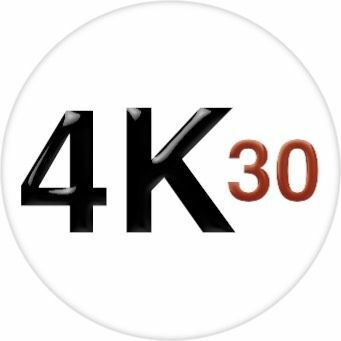 Don't want to configure your own and see our pre-configured WolfPackLite 4K/30 Matrix Switchers? If so, just see the above SIMILIAR Tab or CLICK ON 8x8 or 16x16 or 32x32. By having 4-port slide in cards the matrix is very reliable as in the unlikely even there is a loss of signal you just replace the card with a spare you have purchased or order another from us. The complete matrix does not have to be sent to us for a repair. HDTV Supplys WolfPackLite matrix switchers can be used at Restaurants, Bowling Alleys, Fitness Centers, Sports Bars, Malls, Places of Worship, Data Centers, Casinos, Conference Rooms, Schools, Home Theaters or any application requiring HDMI switching. The WolfPackLite HDMI Matrix Switch is a top of the line digital matrix switcher made for the demands of todays HDMI (High-Definition Multimedia Interface) routing. Created to route your systems HDMI signals to go to 32 outputs from 32 inputs, this Modular HDMI Matrix Switch delivers high performance. The WolfPackLite Matrix Router provides full HDCP internal management for todays integration in commercial A/V market, ensuring HDCP key authentication and administering the handshake internally. Our WolfPackLite HDMI Matrix Router comes with a full HDCP (High-bandwidth Digital Content Protection) internal management system that will eradicate any interception of your digital data. Streaming between the source and display units is easily controlled through our HDMI Matrix interface. 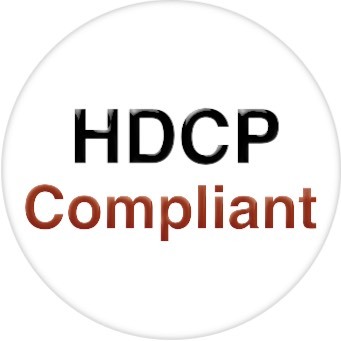 HDCP key authentication will no longer be an issue when using our switcher. Control for our unit is varied and easily accessible. 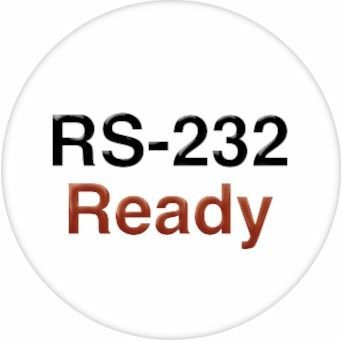 Enabled RS-232 commands is provided for advanced user control management. Why not create a WolfPackLite HDMI Matrix Switch today? Why not create a WolfPackLite 4K/30 Modular HDMI Matrix Router today? Why not buy this WolfPackLite 4K/30 Modular HDMI Matrix Switchers today?